Canadian police are investigating what appeared to be a murder-suicide after a man announced on Facebook that he had killed his daughter, wife and sister, before burning himself to death. 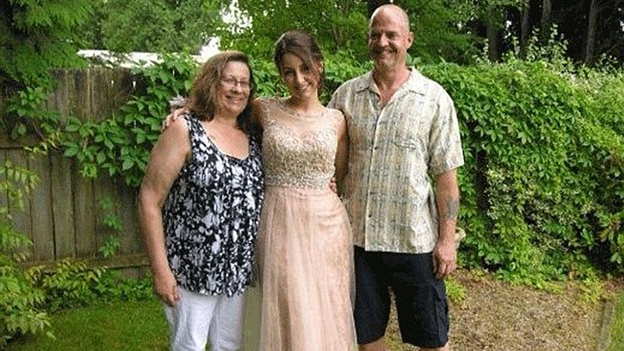 Randy Janzen wrote on the social network on Thursday that he had killed his 19-year-old daughter Emily because of lifelong migraines that made her depressed. In the post, which was made around noon, Janzen said that he then killed his wife because "a mother should never have to hear the news her baby has died," and his sister, so she could avoid the shame of his murderous actions. He continued: "I have done some of the worst things I could have ever imagined a person doing. First, to do with my dear, sweet, loving daughter Emily. "The best little girl two parents could ever hope for... Emily excelled at so many things but slowly had to stop almost everything because of the migraines. 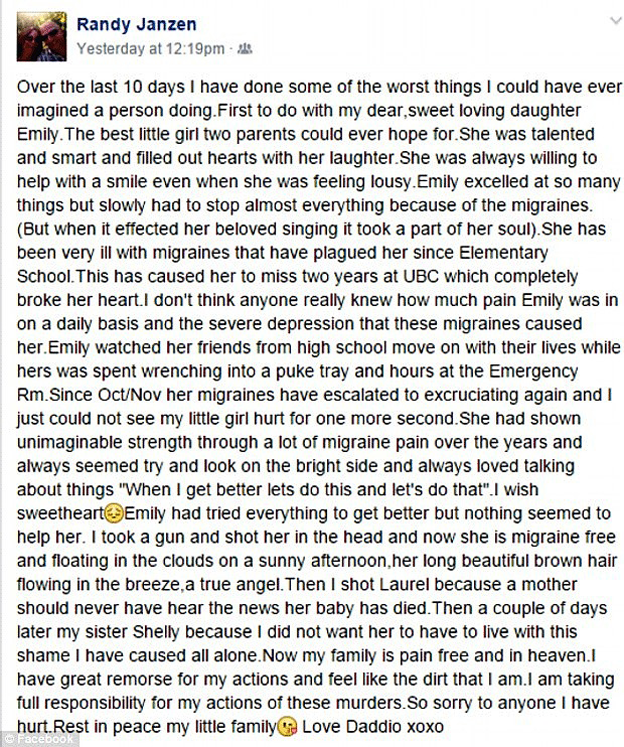 I don't think anyone really knew how much pain Emily was in on a daily basis and the severe depression that these migraines caused her. 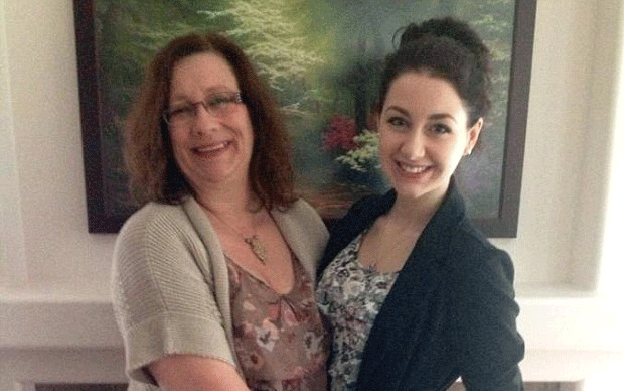 "Emily had tried everything to get better but nothing seemed to help her. I took a gun and shot her in the head and now she is migraine free and floating in the clouds on a sunny afternoon." He added: "Then I shot Laurel because a mother should never have [to] hear the news her baby has died. Then a couple of days later my sister Shelly because I did not want her to have to live with this shame I have caused all alone. Now my family is pain free (sic) and in heaven." Several hours after the Facebook posting, police found one of the victims in a Vancouver suburb house, before arriving at another residence, where Janzen had barricaded himself in. Soon after the residence went up in flames with Janzen believed to be still inside. Investigators had not yet been able to enter the destroyed property and were unable to specify "how many people were inside," Ashton said. Janzen expressed his "great remorse" on Facebook, explaining that he "just could not see my little girl hurt one more second," after she had been forced to skip university and "stop almost everything" due to the migraines. "We are aware of the Facebook page," said police spokeswoman Sergeant Stephanie Ashton told a press conference.